What a book!! I didn’t want to stop reading this one. T.L Smith had me hooked right from the get go, I seriously couldn’t stop reading. I needed to know what was happening. 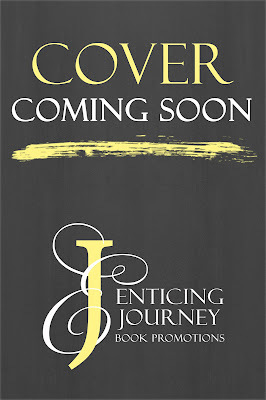 This is Book 1 in the Dark Intentions Duet, and god do I need Book 2 asap! I loved living in this dark twisted world! The characters really drew me in. They dragged me in and told me a story of love and heartache. They held me captive in their darkness, and I was broken when I had to leave! T.L Smith is a fantastic writer! Every single book she has written that I have read is just beyond amazing, and I seriously can not get enough of her work! 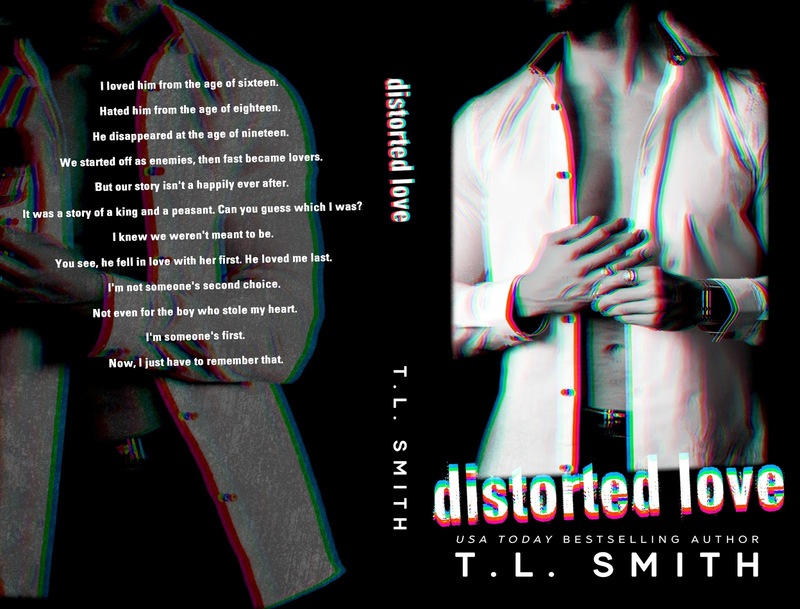 I absolutely loved everything about Distorted Love. The story line is great, the writing exceptional, and it was so smooth and easy to read. Being Australian, I love the fact that this story is set in Australia. I can not wait to get my hands on the second book in this duet!